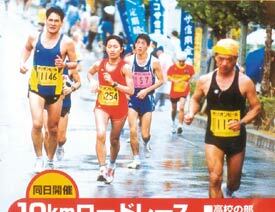 Runners wanting to participate in the 2004 Okinawa Marathon have little more than a week remaining to register. The 2004 Okinawa Marathon will be run Sunday, Feb. Read More! With year-end holidays approaching many people are forward to eating out in addition to traditional home cooked meal on Christmas Day. 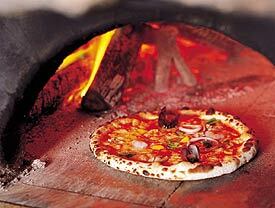 Taiyou Ichiba is a chain restaurant that thrives to serve something for every taste, from Italian pizza and pasta to a large selection of Japanese, Western, Chinese and Okinawan items. Read More! 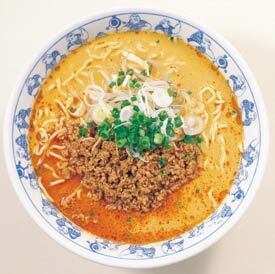 Ichibantei is a nationwide ramen chain with over 50 branches throughout Japan, including several in Okinawa. The restaurant chain is best known for their spicy ramen called Tantan-men (¥680), which is believed to have originated long ago in China’s Sichuan province, where people basted noodles with a spicy soup. Read More!